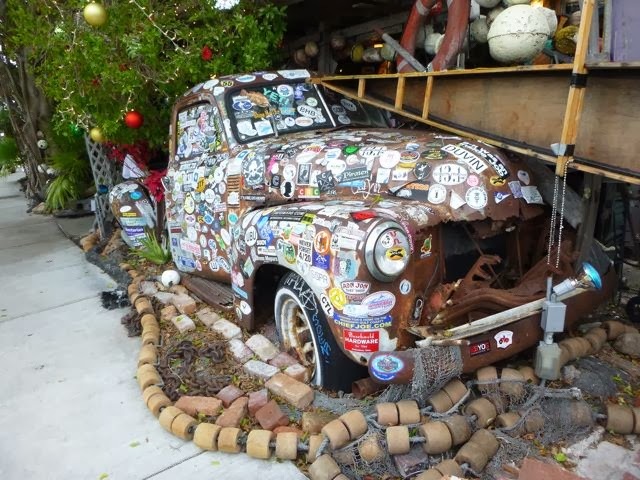 of a Key West bar. 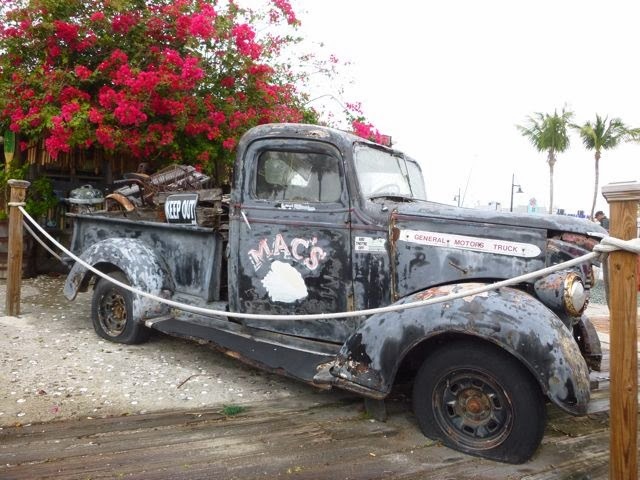 Exuberantly offbeat Key West transportation. It’s about more making a statement than marking miles. 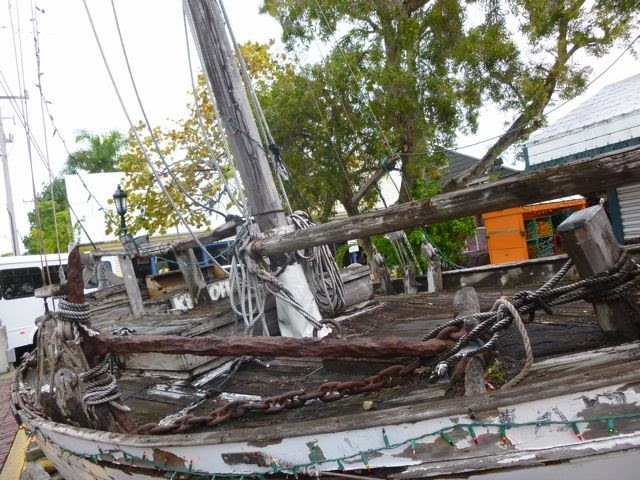 that made Key West once one of the wealthiest cities in the nation. 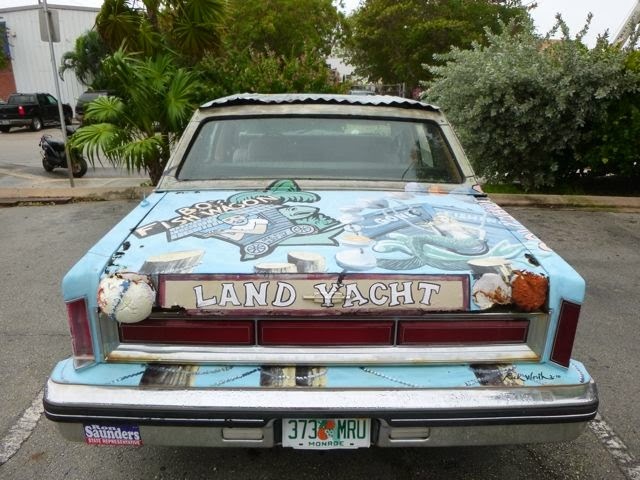 "Land yacht" side view as seen in Key West.